We have three runners heading to Gatton tomorrow for what looks like a strong Gatton Cup day program. 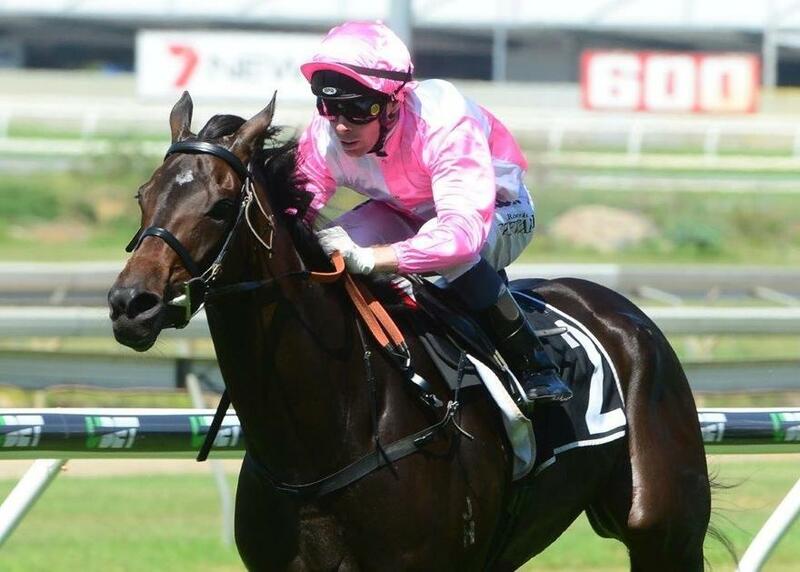 Stayer EXPERTEA lines up in the Royal Hotel Gatton Cup (2000m), which also doubles as a heat of the Winter Provincial Stayers Series in the build-up to the final to be held on Ipswich Cup Day. Sprinter HELLAROO resumes from a spell in the the Cooks Transport Lockyer Lighting Benchmark 70 Handicap (1100m). Maiden ZEGOTA lines up in her first start for Munce Racing since relocating from the Brad Widdup stable at Hawkesbury.